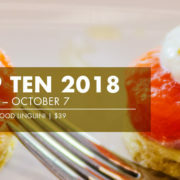 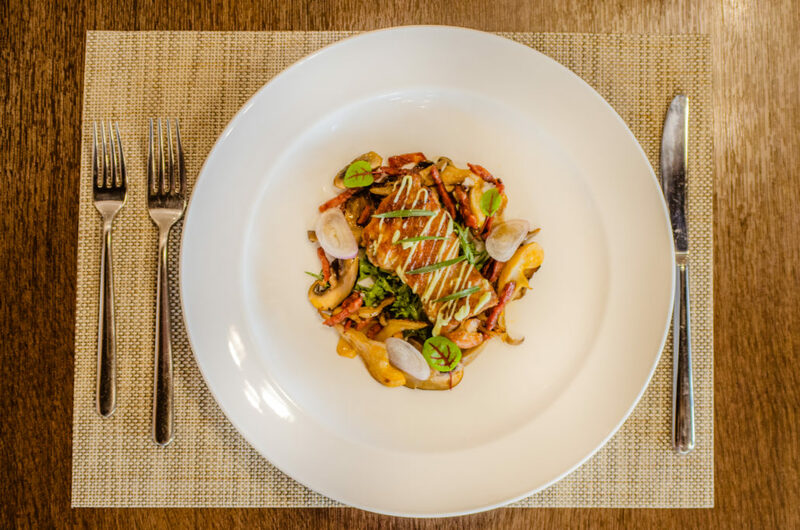 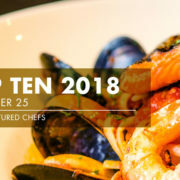 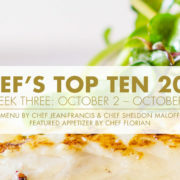 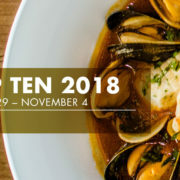 Week 1 of the Chef’s Top Ten features Sous Chef Mohit’s Seared Tarragon Chicken Thigh followed by one of Chef Jean Francis’ favourites, Seared Lois Lake Steelhead. 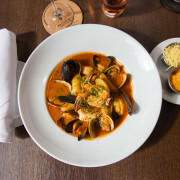 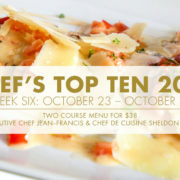 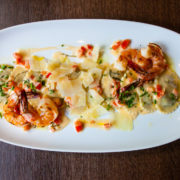 This is Mohit’s third time contributing to the Top Ten, and in my opinion, his dish is one of the standouts this year. 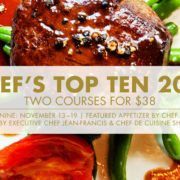 Don’t delay, make your reservation today to take advantage of this limited time opportunity.